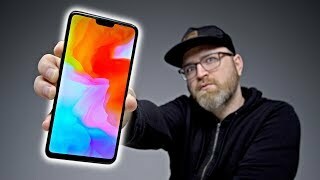 OnePlus’s 6 is going to launch with same standard Qualcomm Snapdragon 845 chipset is coming inside this phone that going to be available for the only handful of the devices and 6 by OnePlus is going to be one of them. Standard matter a lot for a company that’s why they have selected the best hardware for its devices which is only available to Pro players of the game. To make things more complicated for others 6 GB of RAM is selected for this ship which means that multitasking of 6 is going to even smooth as compare to other devices. 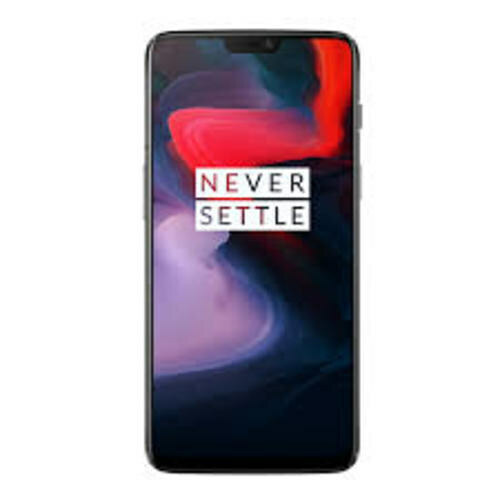 Native storage of the device is 128 GB and it did not carry any extra slot to expand the internal storage because OnePlus assembled 6 with such massive amount of internal storage that it is impossible for any user to reach the limit of given storage capacity.